TopGuns In FoodplotsRecord Owner? Log in. 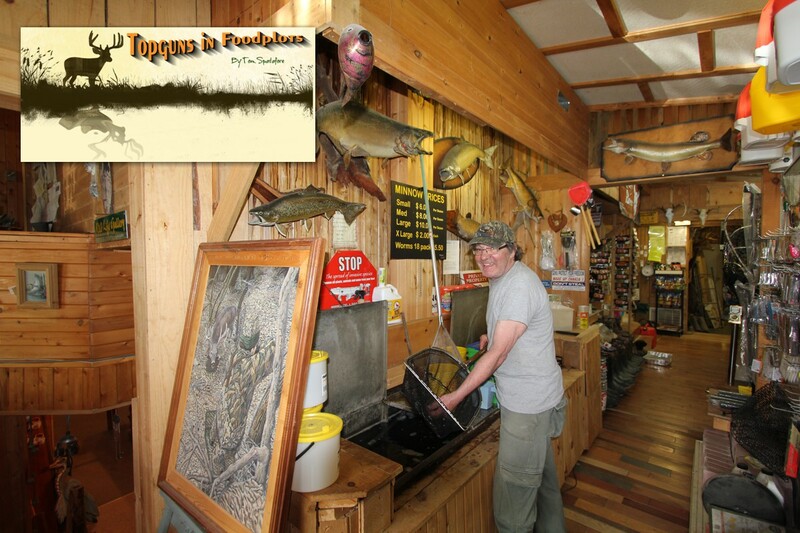 Tom has developed his own highly diversified foodplots only available from his outdoor store located in Coe Hill, or his authorized dealers. Tom has set out to give landowners and hunting clubs a complete foodplot program to help them understand the power of foodplots to draw in wildlife, like the whitetail deer, and keep them coming back. Have something to say about TopGuns In Foodplots?